President’s Plaza, South Carolina Botanical Garden, Clemson, S.C. 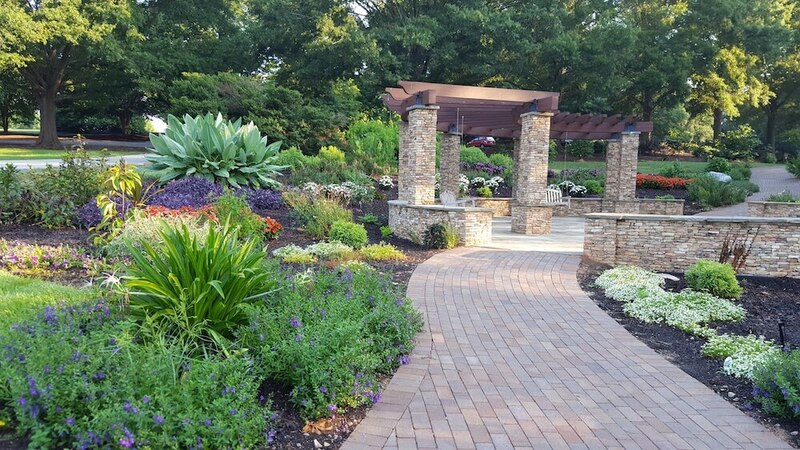 Since beginning in the 1950s, the South Carolina Botanical Garden (SCBG) in Clemson has bloomed into a 295-acre site, teeming with a diversity of plant life and educational opportunities. 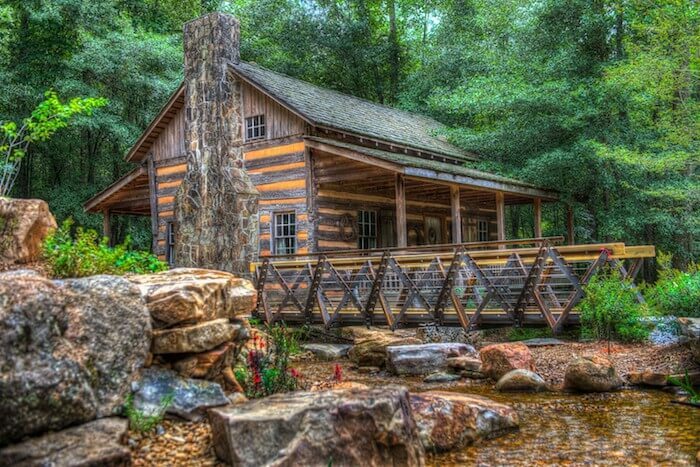 Hunt Cabin, South Carolina Botanical Garden, Clemson, S.C. Located on the campus of Clemson University, the South Carolina Botanical Garden shares distinct experiences for groups, including a carnivorous plant exhibit on the Natural Heritage Garden Trail. Aside from gardens and mixed habitats, the South Carolina Botanical Garden houses a small art gallery, two historic properties (Hanover House and Hunt Cabin), a gift shop and the Bob Campbell Geology Museum. Tour walking through Maritime Forest, South Carolina Botanical Garden, Clemson, S.C. Guided tours of the garden last about an hour, Watts said. 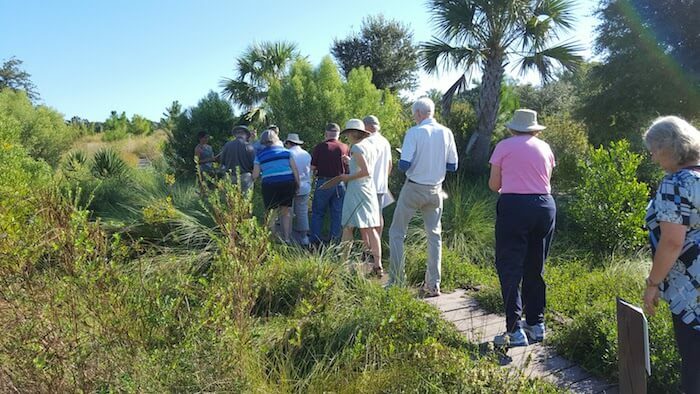 “Tours cover the history of the garden, and on our tours, we walk through areas of the garden in flower, or areas of particular seasonal interest, or we fit the tour to the interests of the group,” Watts said. Booking group visits at least two weeks in advance is preferred, however the garden can be flexible, Watts said. Motorcoach parking is available. For more information, call 864-656-3405 or visit clemson.edu/public/scbg.